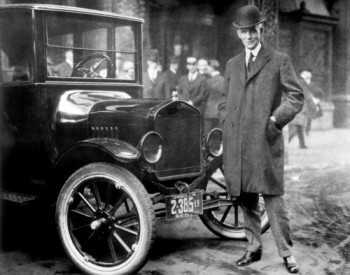 Henry Ford said, "You can have any color car, as long as it's black." It took years to get any color other than black, then there was a choice. Just like Henry Ford, the concrete industry has said, "You can have any color concrete as long as it's gray." That brings us to Decorative Concrete. With a variety of colors and patterns we can offer residential and commercial customers more than plain gray broom finish concrete. Most can't afford real cobblestone, real slate, or real cut stone. Decorative Concrete is an aesthetically pleasing, durable, affordable alternative. 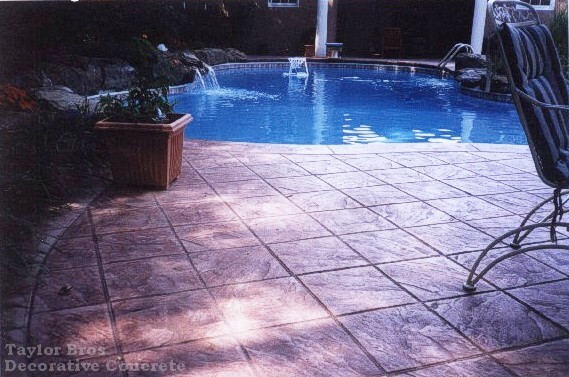 Anywhere you have or pour concrete, it can be Decorative Concrete. It doesn't have to be plain anymore. Follow the links on the menu to find out more about the services we offer. Watch the video below for a brief overview of our products!